The Gutierrez Family In New Reality Six-part Series On E! 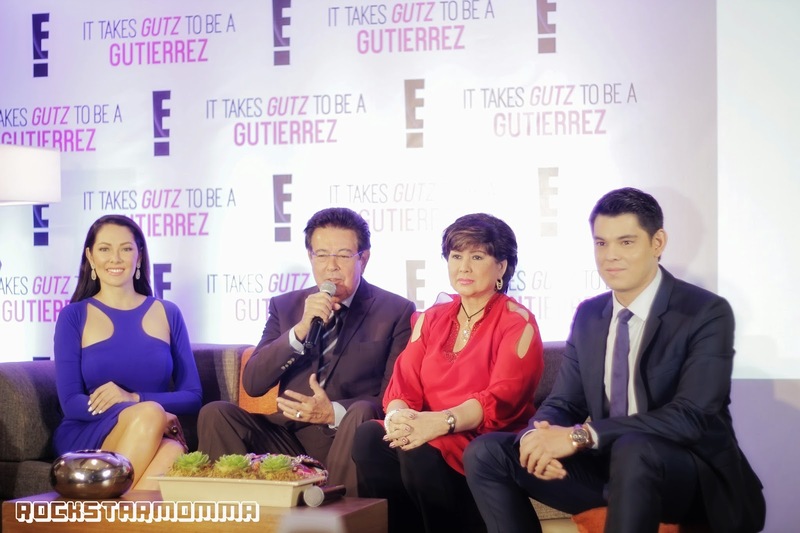 ONE Mega Group’s TV100 and the Gutierrez Family has joined forces to produce It Takes Gutz to be a Gutierrez for E! 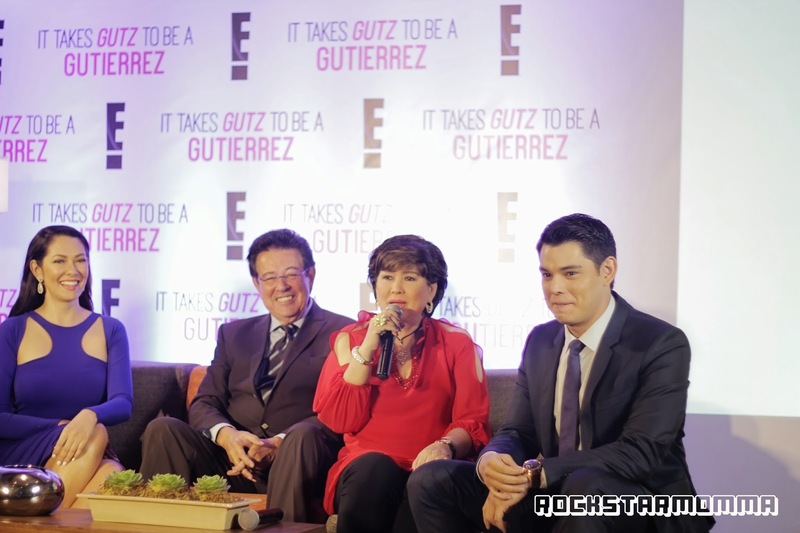 Annabelle Rama was mum and kept it a secret for a few months but on a presscon held at Holiday Inn Suites, NBC Universal VP Scott McKenzie officially announced a six-episode reality series, produced by the Philippines’ media powerhouse One Mega Group’s TV100. This show will give audiences across South East Asia, an all-access pass to the family. 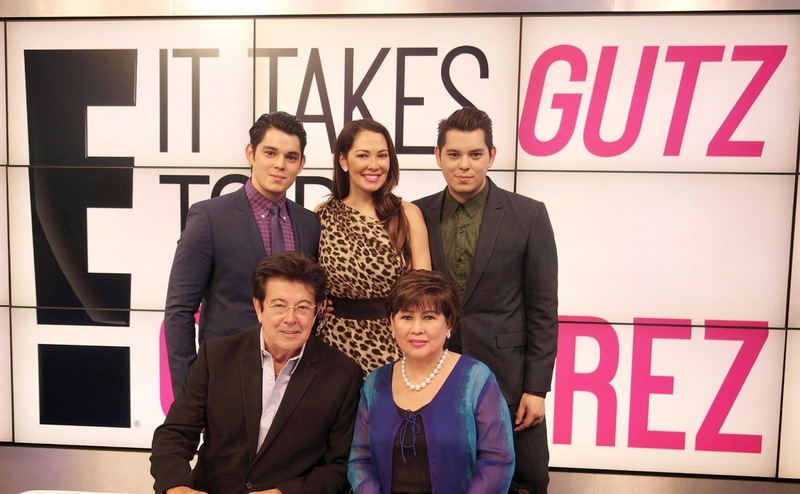 The Philippines’ favourite showbiz personalities – the Gutierrez family – finds a new home on E! which is the global destination for ‘Pop of Culture’ and the renowned leader in entertainment news. GUTZ is like saying GUTS, meaning "Courage" or something enabling someone to do something. So now you know - GUTS means "Courage" - don't thank me. YW! 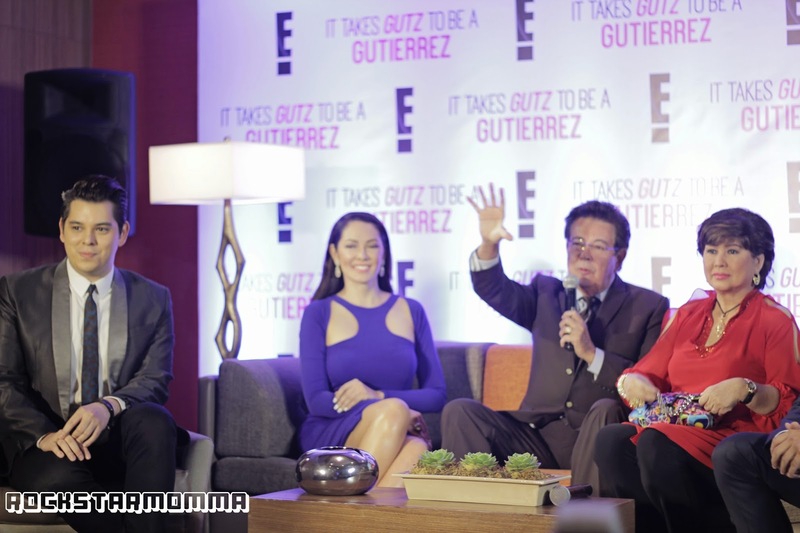 And with this new show, Gutierrez family is the perfect fit for a no-holds-barred series on E! Annabelle Rama was really excited for their new show and even said to the press that audiences will see them as they are - no script, no lines, no drama or whatsoever. “Reality show nga di ba? Hindi naman ako marunong masyadong mag-English, buti na lang merong, ano nga yung nasa ibaba ng TV? Yung subtitles.” Spot on! That said, I've always liked Annabelle Rama because she's feisty, frank and at the same time, I find her brutally honest and funny. I will gonna watch this! We'll see how this one goes. I could watch the first few episodes then decide if I have to continue. Im sure Bibida si anabelle rama diyan sa bagong show. kakabongin sila richard, raymond at ruffa! yay,i love the gutierez siblings,gonna watch this show!